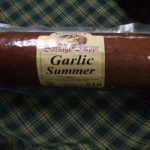 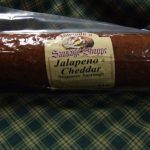 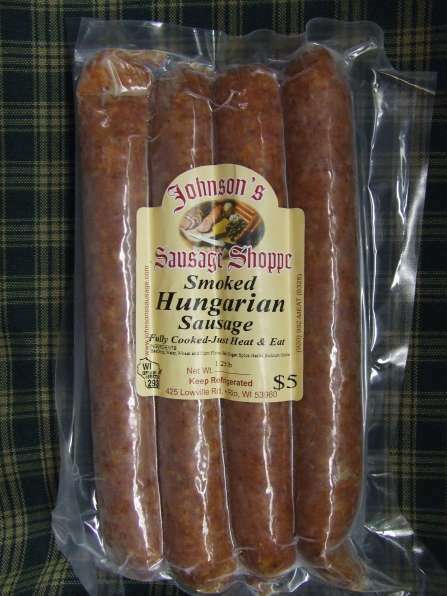 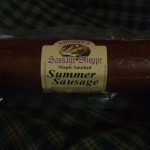 View cart “Garlic Summer Sausage” has been added to your cart. Fully cooked, just heat & eat. 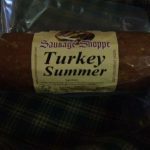 Price is per package.